TULSA, Okla.--(BUSINESS WIRE)--Getka Energy LLC (“Getka”), a crude oil logistics provider, announced today that it has secured an initial equity commitment of $250 million from EnCap Flatrock Midstream and the Getka management team. 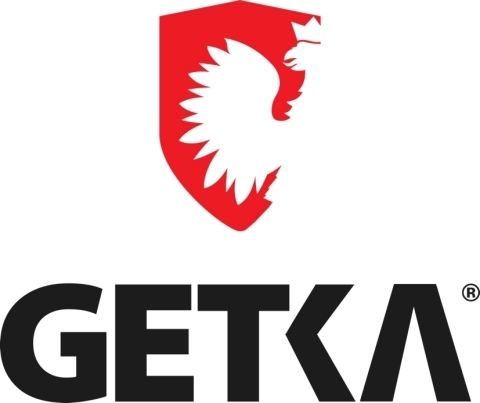 Getka was formed earlier this year to provide storage, blending and terminal solutions, as well as pipeline transportation and market optionality for producers across North America in addition to domestic and international marketers. The company is focused on developing unique solutions that leverage technology, market relationships and asset expertise to offer the reach and optionality that customers value. Getka expects to focus its early efforts on multiple basins and market hubs throughout the Midcontinent, including the market center at Cushing, Oklahoma. Getka is led by three founding partners, who have a long and successful history of working together. The team includes Chief Executive Officer Dariusz Cichocki, Chief Commercial Officer Clete Straub and Chief Operating Officer Matthew Turner. Getka’s founding partners have more than 50 years of combined energy industry experience and worked together at Enbridge Energy Partners L.P., where they focused on the commercial development of storage and pipeline systems. 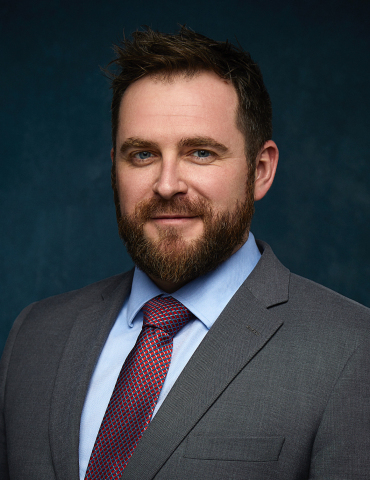 Getka Energy was advised by managing partner Zac Lindsey of LINDSEYfirm in Tulsa, Oklahoma. EnCap Flatrock was advised by Thompson & Knight LLP with partner Sarah McLean leading the firm’s legal team. Getka Energy LLC announced that it has secured an equity commitment of $250 million from EnCap Flatrock Midstream and the Getka management team.